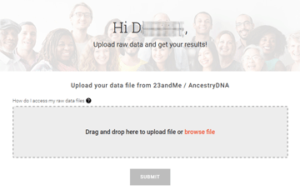 You can upload your DNA test results from Ancestry.com and/or 23andme to Family Tree DNA again! 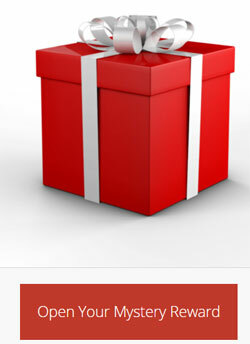 You get a free look and then can pay a mere $19 to get all the tools and information. 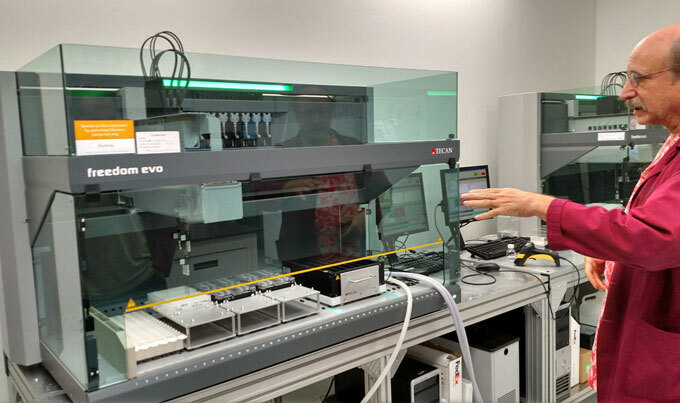 Click here for an old blog post of mine for help on getting your DNA data and transferring it. You have to be logged out of any account you have there with family finder results (mtDNA and Y are OK), before you upload. First you sign up for a new username and password (each test result has its own log in). Also be sure to use the zipped download of your data. I recommend that you download your raw data again to do this. When I rezipped an old ancestry file and tried it, I was told that it was the wrong format but when I downloaded it again, the new version worked just fine. Click here for more details at Roberta’s blog. Family Tree DNA has some terrific new features for its Family Finder matches as well as for its tree. The most exciting addition is the ability to automatically assign matches to your mother’s and father’s sides via close relatives, even if you do not have a parent tested. In my case, my Dad is tested as well as two of my maternal aunts, so my aunts provide me with matches on my late mother’s side. This is how my family finder match page looks now. 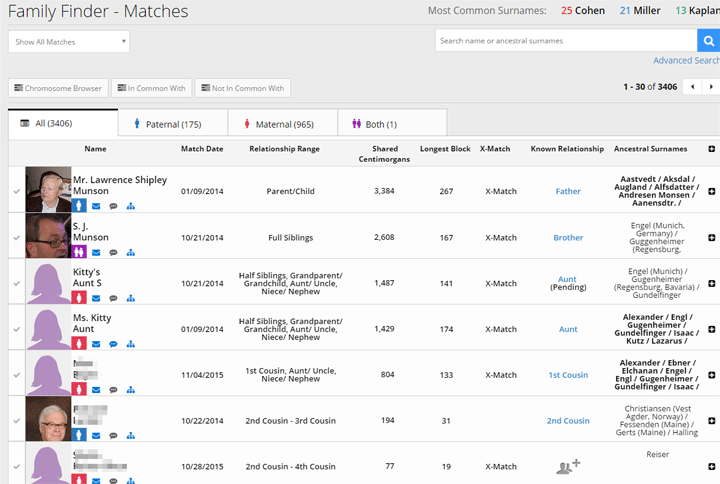 Notice the Paternal and Maternal tabs each showing the number of matches assigned to that side. Also each match gets an icon indicating which side. Of course my brother is related on both sides. Clicking on a tab shows just those matches. So how do you get a page like this? Well you need to assign your parents or other close relatives on your tree. If you do not have a tree at ftDNA yet, you can upload a GEDcom from your genealogy program.